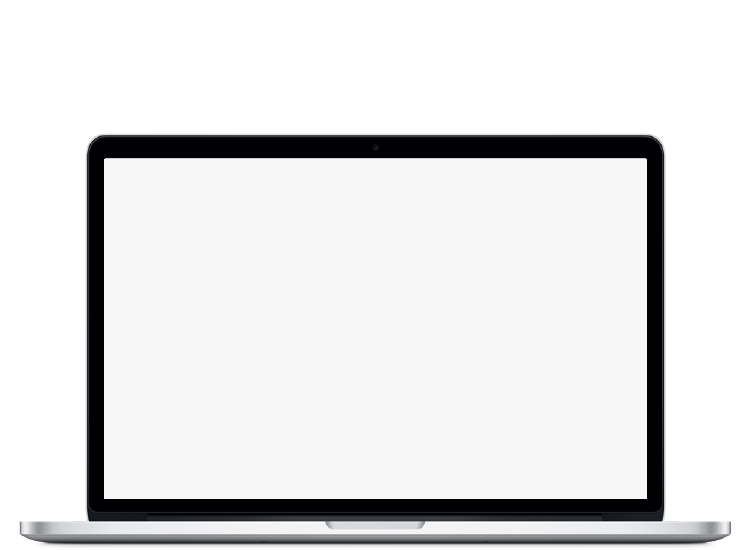 A software for Mac and PC destinated to content managers: Graphic designers, marketing managers, layout designers, journalists or account managers. Corporate applications such as interactive catalogs, product presentations, brochures of events and congresses, annual reports, kiosks with private documentation, manuals, etc. Model and edit content in InDesign, PDF, WordPress, HTML5, Mp4 Video and social networks. 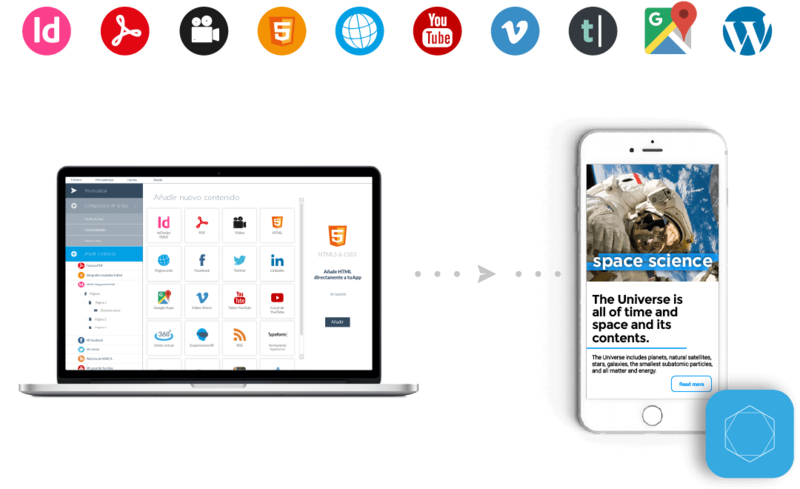 Add content with these formats to 480interactive and the application is automatically generated. 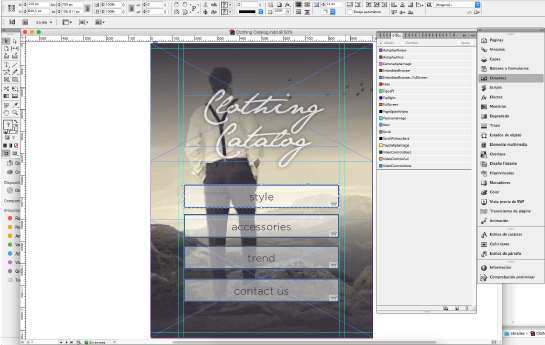 With InDesign you can create interactive catalogs that fit any mobile device. 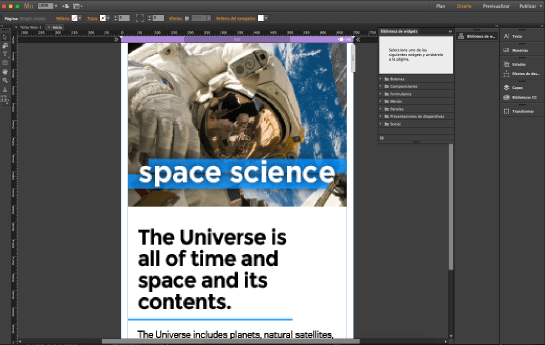 Use the “buttons and forms” panel and interactive InDesign plugins from 480interactive. 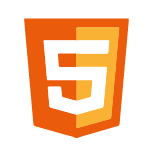 With HTML5 and CSS3 you can lay out responsive content with the program you use regularly and add it to 480interactive. Activate the Publish My App option in your project to receive the .IPA and .APK files needed to publish or install an App via email. 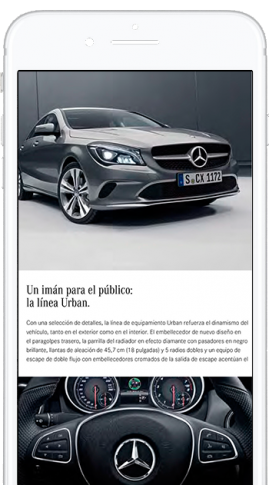 Applications are generated with updated native code to the latest available versions of iOS and Android. Using 480interactive, creating App projects and previewing them on your mobile devices is free. 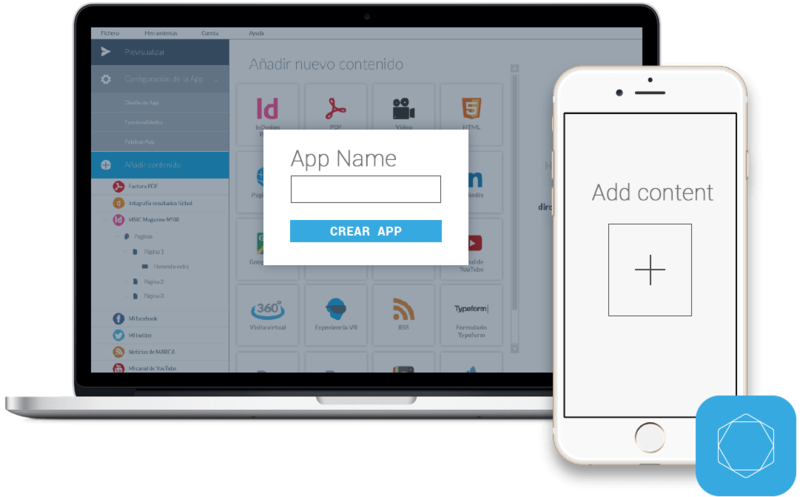 Activate the “Publish my App” service only on the project you want to publish on the App Store and Google Play. 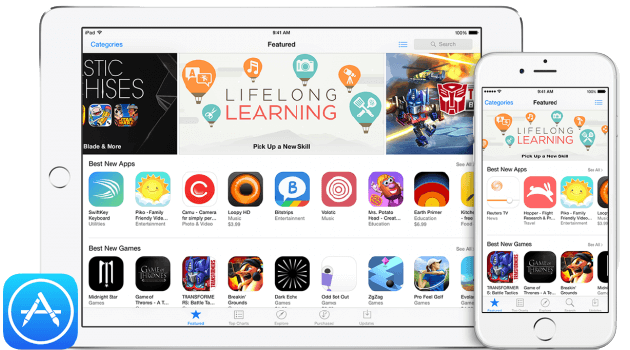 More than 25,000 users and companies around the world are creating Apps with 480interactive.